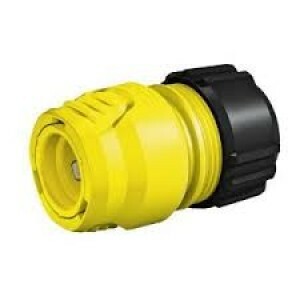 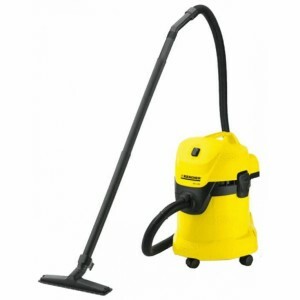 This item has been discontinued by the manufacturer and not available any moreKarcher WD 2.250 Wet and Dry Vacuum Cleaner Description Compact, practical and versatile: The new Comfort Line entry class is equipped with impressive new fe..
Karcher Hose coupling 1/2inchUNIVERSAL : Compatible with all available click systemsFLEXIBLE : Compatible with the three most widely used hose diametersERGONOMIC : Designed for comfortable handling even when wetROBUST : High grade plastic constructio.. 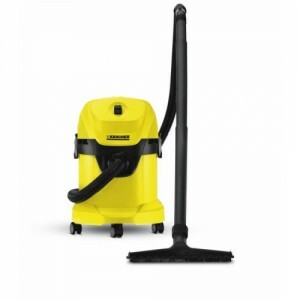 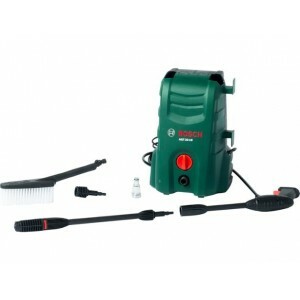 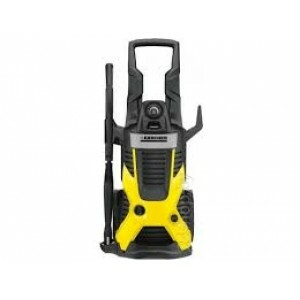 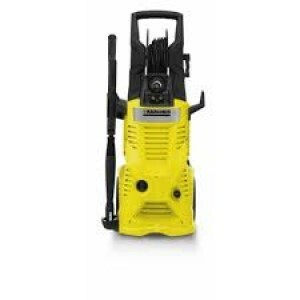 This item has been discontinued by the manufacturer and not available any moreKarcher WD 3.200 Wet and Dry Vacuum Cleaner Description Compact, practical and versatile: The new Comfort Line entry class is equipped with impressive new f..
Short description Wheel wash brush with all-round bristles ensures extremely effective cleaning. 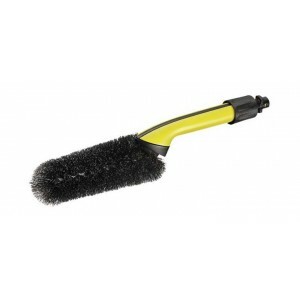 Brush reaches difficult to reach areas and gets into the smallest gaps for thoroughly wheels or spokes. 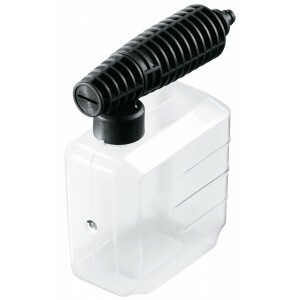 Uniform 360° water distribution for dissolving a.. 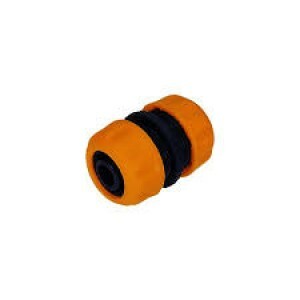 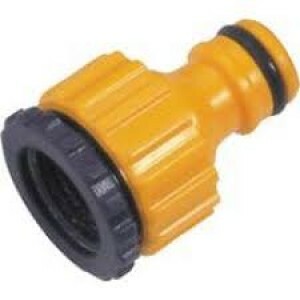 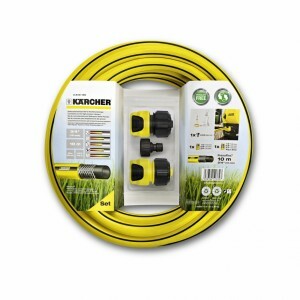 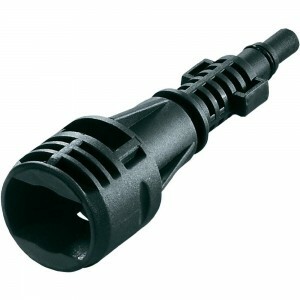 This hose set is ideal to connect high-pressure cleaners to the water tap but also to be used as garden hose for watering. 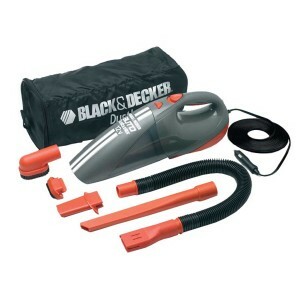 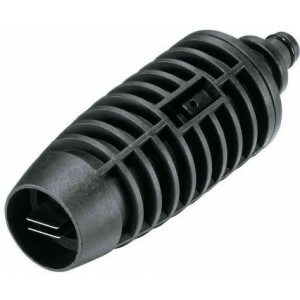 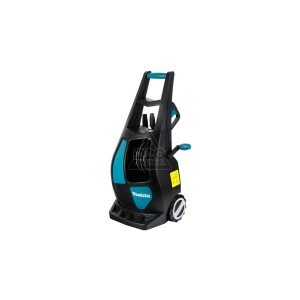 It consists of 10 m phthalate-free PrimoFlex® hose (3/4"), 1 x G3/4- tap adapter, 1 x Universal hose connector, and 1 x U..
Black&Decker ACV1205 Auto-Dirt-Buster Car Vacuum cleaner Applications: Clean car of dust, dirt and debris This Car vacuum works in a 12v DC supply by plugging it in cigarette lighter adapters only. 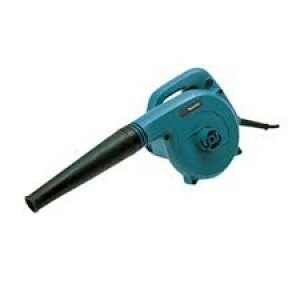 Not to be used for home cleaning or it wil..